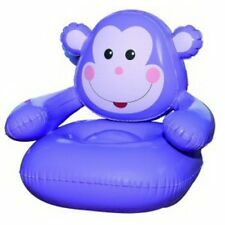 TM is a ground-breaking portable inflatable lounger that can be taken anywhere to comfortably sit, lounge, or relax. 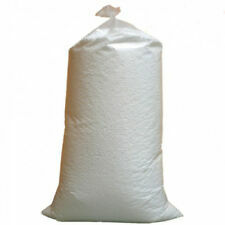 The Kozybag. 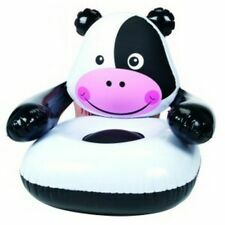 TM portable lounger inflates in seconds and doesn’t require any special tools. 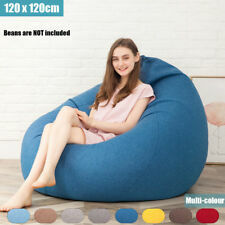 Product Features: 【Loungers' Perfect Lounge Chair】: Good news to all of you who wanna make home comfortable and warm when you back home from whole day's high pressure work, business trip or study, with exhausted bodies and blank minds you may wanna get a place and just lie down. 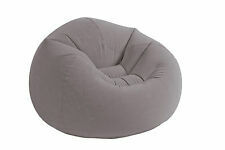 The lounge chair made of super-soft velvet, and designed with a back support, it allows you not only to sit down but also to lean on. 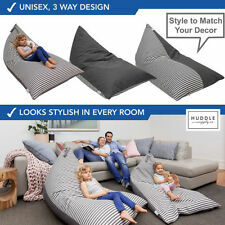 Ideal for adults and also toddlers and teens who'd love to read, play or watch TV, during which period you can enjoy some quiet time without kids's disturbance. 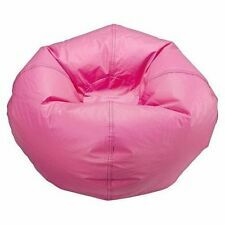 【Can Be Stuffed With Almost All Those That Is Taking Up Your Closet】: Simply fill it with stuffed toys. 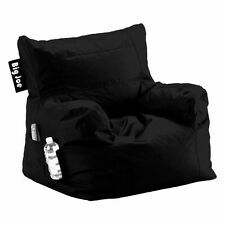 This is a stuffed toy storage bag chair can be stu. 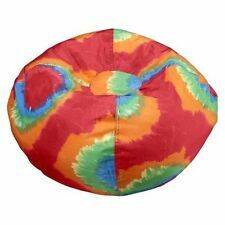 Kantha Bean Bag. Work : Kantha. About Kantha Bean Bag. Distinct best suitable quilt cut piece are stitch together ( 6 piece side by side forming round bean bag ). Attaching top and bottom round cut piece of quilt to the bean bag also providing space with zip to fill the beans ,so the bean bag is made in final shape. 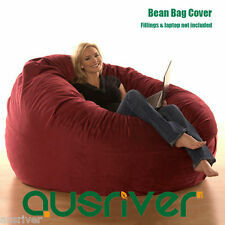 Type : Bean bag, Ottoman. Distinct best suitable quilt cut piece are stitch together ( 6 piece side by side forming round bean bag ). Attaching top and bottom round cut piece of quilt to the bean bag also providing space with zip to fill the beans ,so the bean bag is made in final shape. Kantha Bean Bag. Work : Kantha. About Kantha Bean Bag. 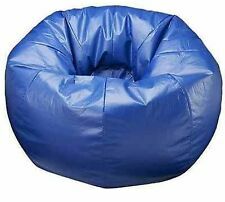 Type : Bean bag, Ottoman. Distinct best suitable quilt cut piece are stitch together ( 6 piece side by side forming round bean bag ). Attaching top and bottom round cut piece of quilt to the bean bag also providing space with zip to fill the beans ,so the bean bag is made in final shape. Distinct best suitable quilt cut piece are stitch together ( 6 piece side by side forming round bean bag ). Attaching top and bottom round cut piece of quilt to the bean bag also providing space with zip to fill the beans ,so the bean bag is made in final shape. 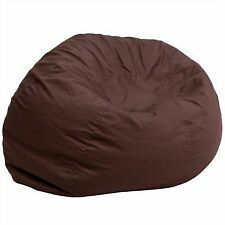 LOVESAC Owl Phur Fur Cover Supersac Beanbag COVER Tubesac Sodasac SUPER CLEAN!! !